Post up what you've just purchased! 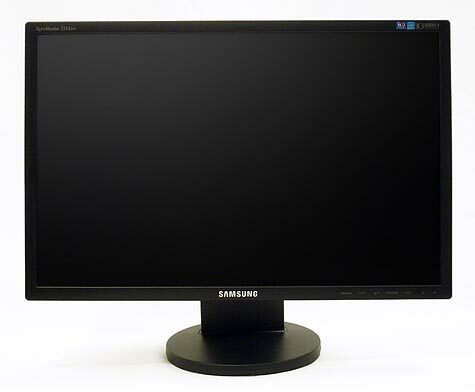 I've just bought a SM-2343BW 23" monitor....has 2048x1152 resolution!!! Paid 178 quid delivered next day which is a bargain I think. Will post a proper pic when I get it !